In my experience the most satisfying aspect of shiatsu is feeling like one’s body has received what it most wanted in that moment. 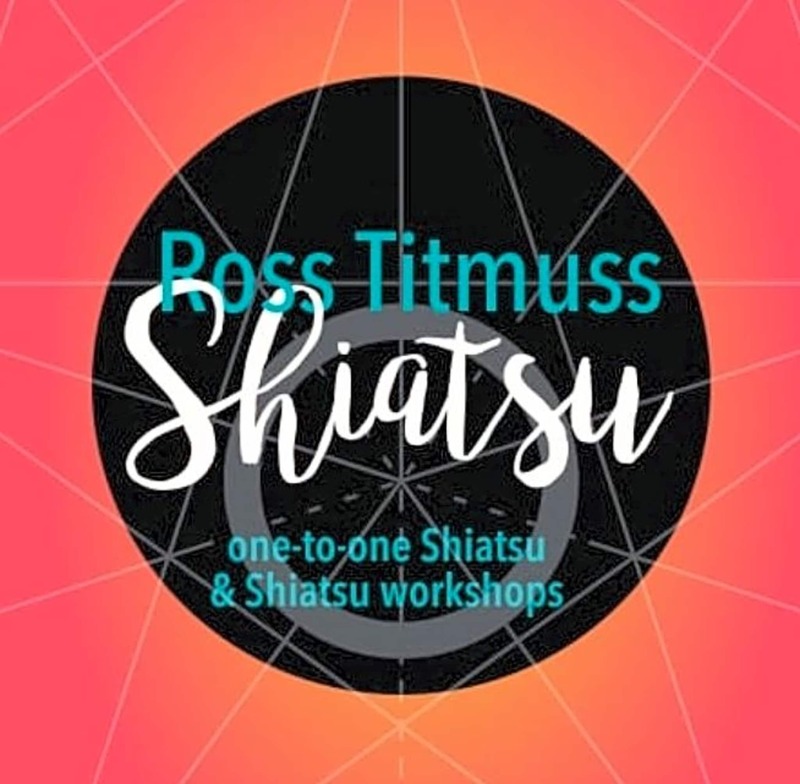 This is also what provides the creative impetus for me as a shiatsu practitioner – that shiatsu can be so simple, yet so versatile. During shiatsu sessions I typically use movements such as holding, pressing and stretching. I use fingers and palms, as well as elbows, knees and feet to vary the pressure and quality of touch. 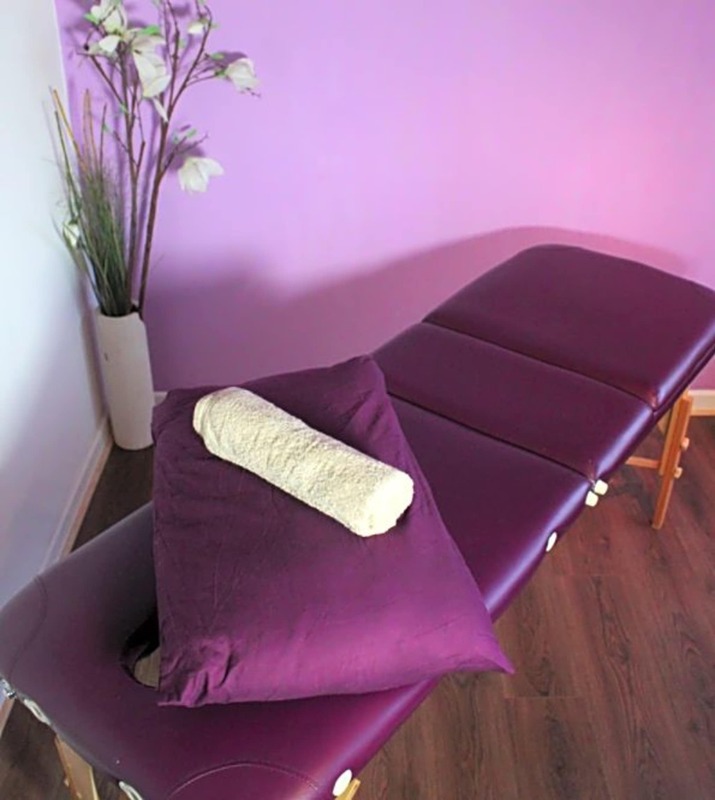 My aim is to bring a sincere and supportive attitude to my shiatsu sessions and I leave open the possibility that shiatsu with me can also involve conversations about health and well-being should people find this beneficial. 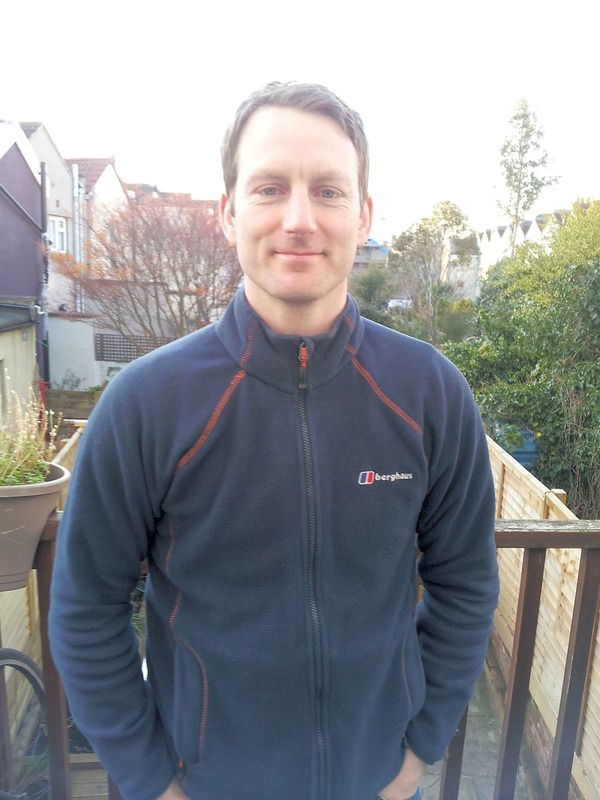 My shiatsu training was with the Bristol School of Shiatsu and I currently work as a shiatsu practitioner for Wellbeing at Hamilton House in Bristol. Previously, I spent a year living in Japan, where shiatsu originates, practicing the martial art of aikido. I now practice Chen style tai chi. Both of these practices have fed and broadened my appreciation of shiatsu.